It is as impossible to think of a trip to Paris without visiting the Eiffel Tower and the Louvre as it is to visit Los Cabos without taking a boat ride in Cabo San Lucas to see the famous Land’s End Arch or visit the heart of the historic district of San Jose del Cabo. The evolution of social networks and how we connect with each other globally has changed the way we travel. Forget the large, complicated maps and travel books. Today, cell phones provide immediate access to online sites that are full of information for tourists and local inhabitants alike. As a result, those who do not like crowds and want to visit more intimate parts of the world can also find current and very precise recommendations about more discreet spaces of extraordinary beauty, or even businesses that are part of the daily life of a city and give us closer and warmer experiences. I must admit that I am foodie and am always looking for new experiences that allow me to reward my palate. It is a habit I sometimes practice at home, but mainly on a long journey to a new destination. That’s why I believe that one of the greatest benefits created by this new era of information is share the gastronomic experience we can find in the places we visit. Through specialized media, we can obtain lists of the best restaurants in each city according to the experts. The restaurants with more awards are usually located in the most luxurious locations. 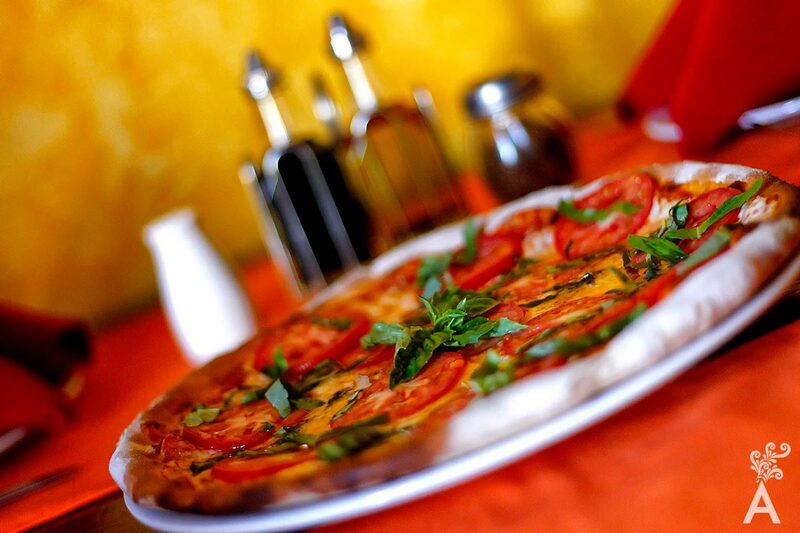 We can also get the list of the restaurants rated highest by locals and tourists. They are generally more relaxed and visited more frequently, but are no less rewarding. 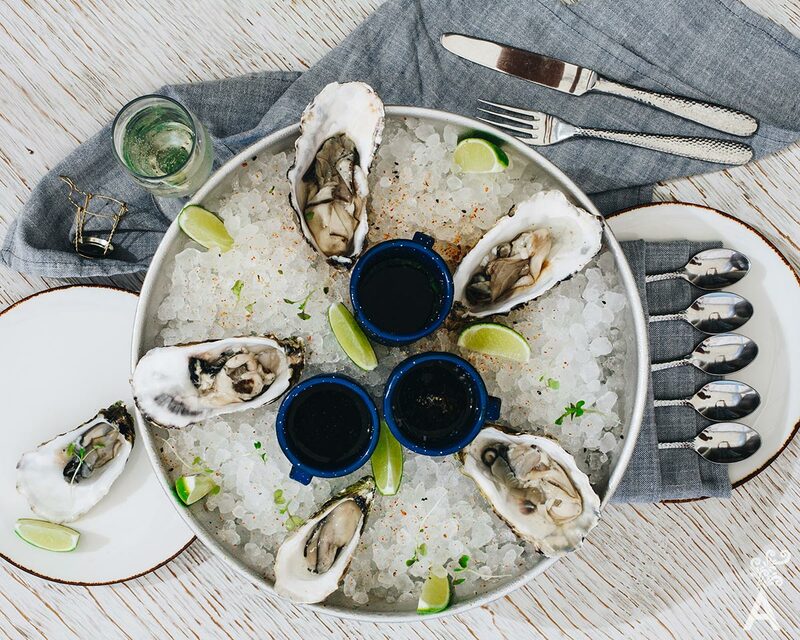 Los Cabos is now a gastronomic destination. The opening of new hotels in recent years, some of which are prestige brands, offers culinary experiences with very high quality standards. They are also open to the public in case you wish to visit without booking a room. The gastronomic awakening began a couple of years ago and a splendid and very healthy competition has developed. 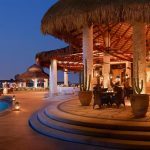 Diners are offered the best options, accompanied by internationally recognized chefs and also formidable local experiences that have earned a very special place in the lists of the best restaurants in the destination. Casa San Jose 23400 is a great place to start a gastronomic tour. It is located in the center of San Jose del Cabo just one block from the main square. As part of a spoken tradition that passes from friend to friend, I can recommend the tuna tartar with avocado to start and the rack of lamb as the main course. You’ll want to accompany your experience with cocktails from the mixologist. Try the mezcales, or my favorite, the Golden Fleece with gin. 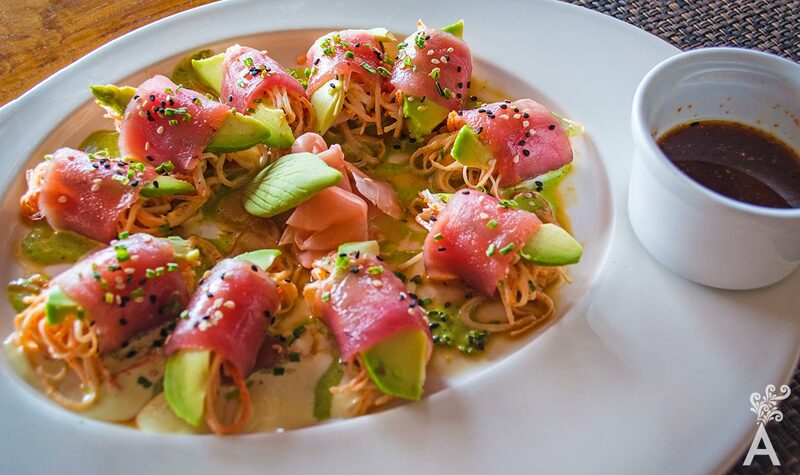 If you prefer to start in Cabo San Lucas, Peacock’s restaurant is located just two blocks from El Medano. It is set in a secret garden that seems very far from the beach. Do not pass up their seafood. I recommend the lobster bisque. From the land, I especially appreciate the organic oven roasted suckling pig. 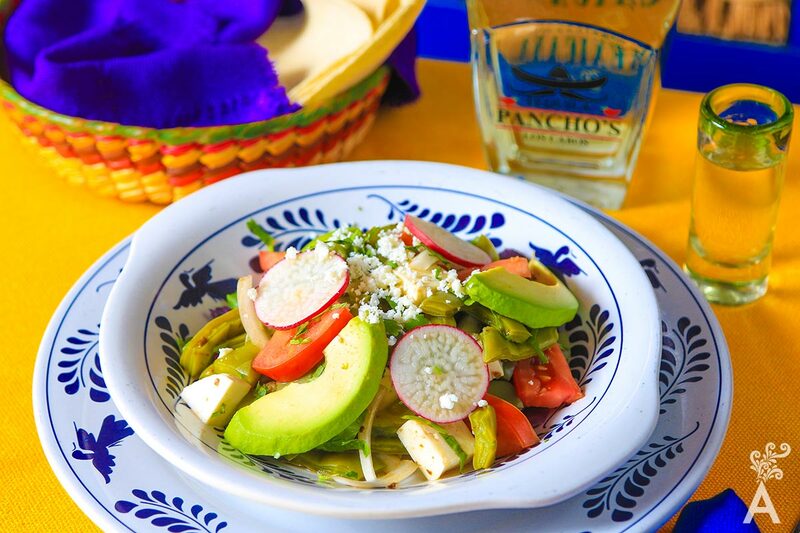 For a more relaxed atmosphere and traditional Mexican food, La Carreta de Los Cabos will undoubtedly be one of your favorite spots. For breakfast or lunch, try a sparkling molinillo chocolate served at your table in a traditional clay bowl. Don’t miss succulent torta de chilaquiles, traditionally known as Tecolota, consisting of crunchy bread stuffed with freshly prepared red chilaquiles, a breaded milanese, and a complement of sour cream, cheese and avocado. At first glance, dough filled with dough may seem strange, but tasting it is proof that wheat and corn can be great friends. 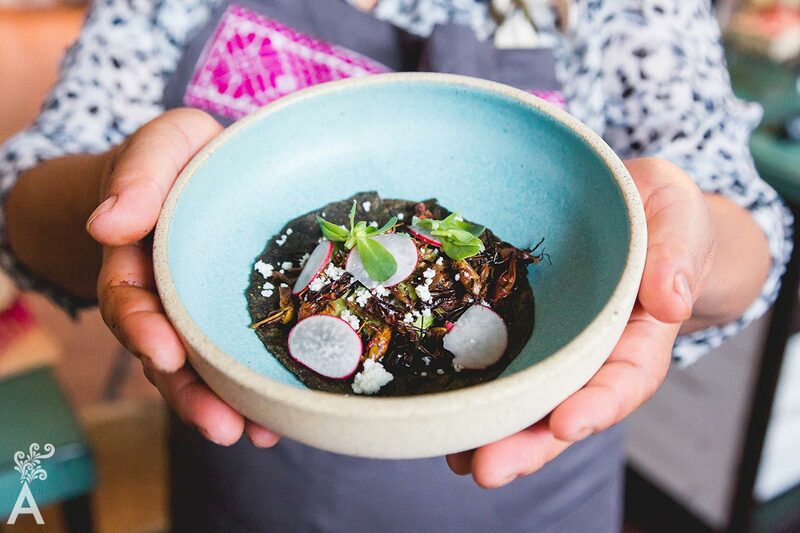 If you decide to try a more traditional Mexican dish, then do not miss a good plate of mole or the Oaxacan Tlayudas accompanied by a refreshing glass of horchata water with melon. I could fill many more pages talking about the culinary offerings of Los Cabos. Each of these restaurants feature spectacular creations that delight the palate and add a little extra to our weight scales. 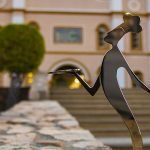 I recommend you track down the rest of the restaurants that participated in the Culinary Awards Los Cabos 2018. Don’t miss any of them. They all have great dishes and experiences waiting for you.